Created by Cramer-Krasselt Milwaukee and LISS Interactive, the Police Department of Milwaukee, Wisconsin has a website that will absolutely blow you away. 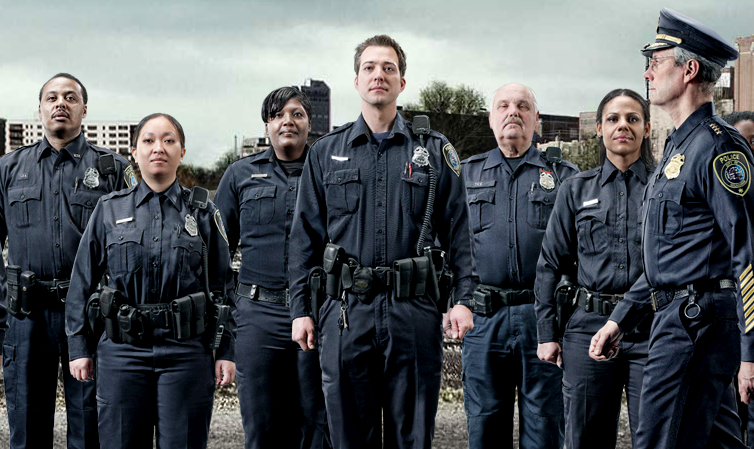 Reportedly built pro bono by the above creative agencies, the official Milwaukee Police Department site features a slick, parallax design and HDR-styled action photography that you’d normally only find on posters for a high-budget thriller. The headlines above and below feel particularly accessible and clear. Notice the sidebar navigation, which is much easier to use than dealing with the site’s altered scrolling behaviors. I’m loving how dominant the most important data points are. One design is certainly more intimidating and professional than the other — there’s no arguing that. And although the thrilling glamour shots seem to glorify force rather than tranquility, I’m glad to see such an improvement. Additionally, it’s quite nice to see real heroes get celebrity-styled attention like this — rather than actors. Do you wish your local government showcased a slick Web design like this? Let us know in the comments!